New York is famous for its uniqueness among tourists. It’s the 27th most extensive and 3rd most populous region of United States. New York is surrounded by New Jersey, Pennsylvania, Connecticut and Vermont. Every month thousands of people land in New York to experience the hidden beauty of this region. If you are also planning a tour to New York this holiday, then don’t forget to visit following 5 Famous Places of New York. 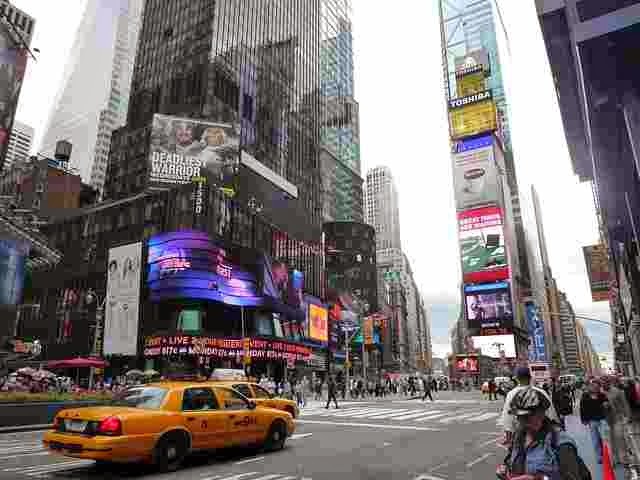 1) Times Square: Times Square is the most popular square of New York and it is famous for many theatres and billboards. It’s the area of city’s social scene. Most of the people come to Times Square to view the billboards, but beside this, there are also many restaurants and shops including Disney store and Toys “R” US. The most famous building at the Times Square is the paramount building where stars like Fred Astaire, Bing Heyday have performed. 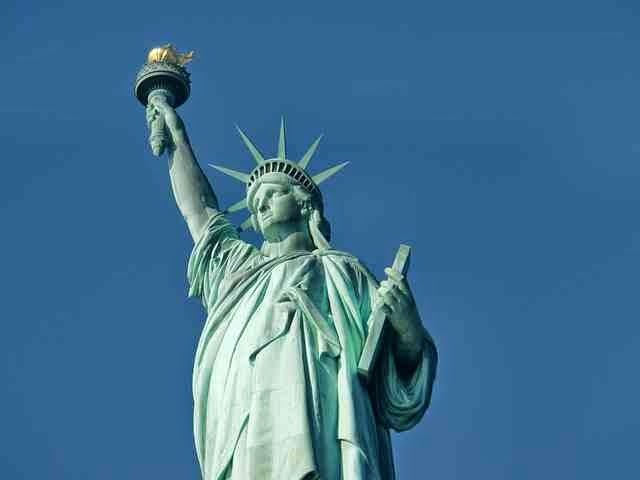 2) Statue of Liberty: Statue of liberty is one of the most famous places to visit in New York. A short boat trip brings you from Manhattan to the statue of liberty. The statue was designed by French sculptor and the steel framework was made by Gustave Eiffel, a French engineer. Gustave Eiffel is the man behind the Eiffel tower in Paris. The statue is 305 ft high and you have to take the staircase inside the statue to reach the crown to view over New York City. 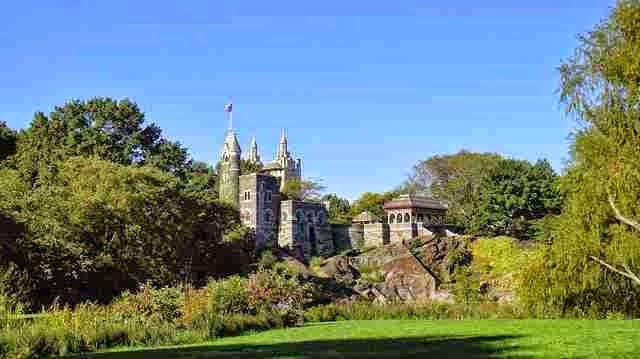 3) Central Park: If you love natural beauty, then the central park of New York is a good place to visit. 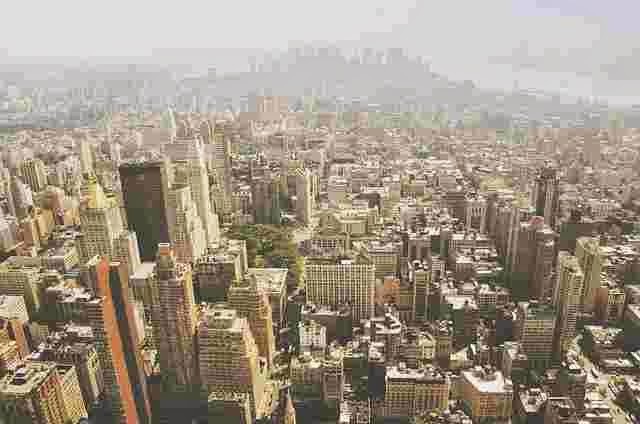 It’s the largest park of New York and situated in the center of Manhattan. You will find several lakes, ice rinks, fountains, baseball fields in the central park. There are 18 gated entrances to the central park and each one has its own name like engineers’ gate, merchants’ gate and Vanderbilt gate etc. 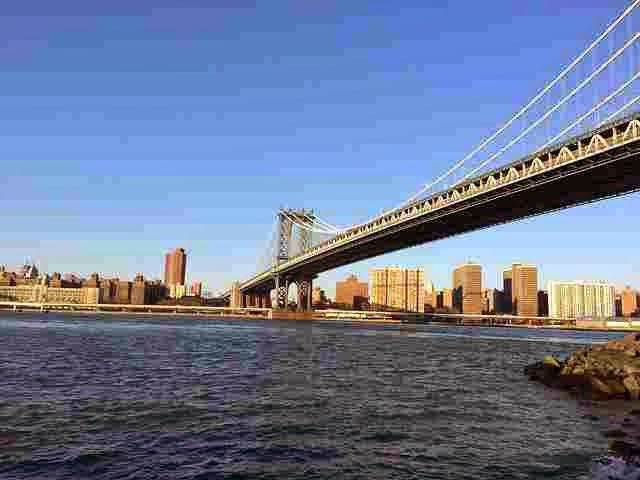 4) Brooklyn Bridge: The Brooklyn Bridge connects Manhattan to Brooklyn and it took around 14 years by engineers to build this awesome piece of engineering. Brooklyn Bridge ranks as one of the best engineering feats of 19th century and remains one of the most popular landmarks of New York. The Brooklyn Bridge alone attracts millions of tourists to New York each year. 5) Empire State Building: The empire state building was designed by William Frederick and constructed in only 1 year and 45 days. Its 381 meters high and has 73 elevators. It ranks on the 24th position in the list of world’s tallest buildings. The Burj khalifa (828 m) of Dubai is on the first rank. The Building also has an observation deck on the 86th floor from where you have a fabulous view over the new your city. 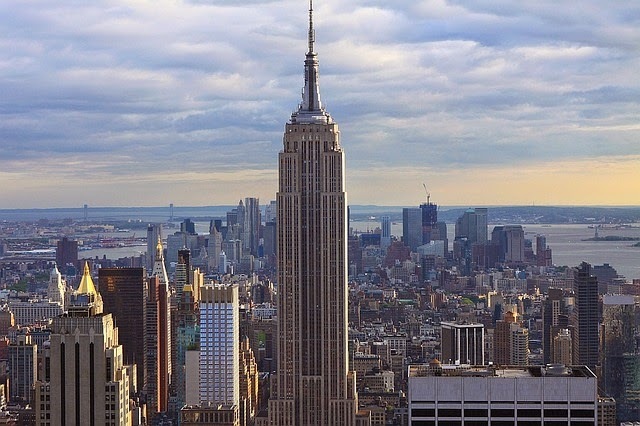 So now, if you are planning to visit New York this holiday, then don’t forget our list of 5 famous places to visit in new york.